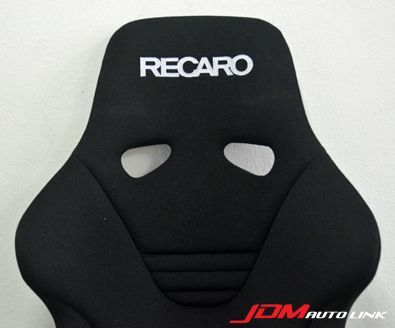 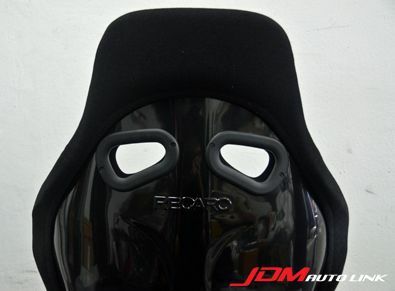 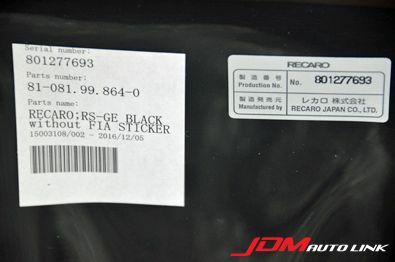 Brand new Recaro RS-GE in black trim. 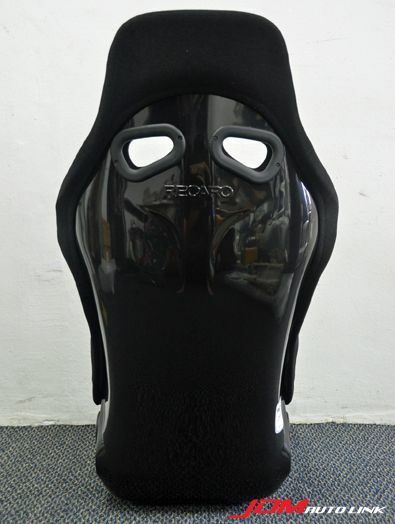 The RS-G is a full bucket seat which has been developed and designed for the world of motor sports. 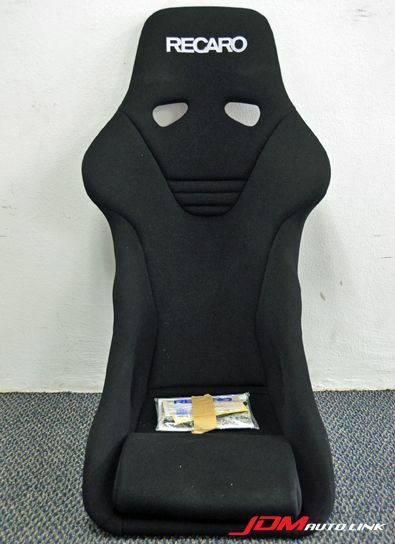 The form of the full bucket seat leads to an ideal and natural driving position in which the driver can slightly straighten up and have a wide view but still can keep a low hip point. 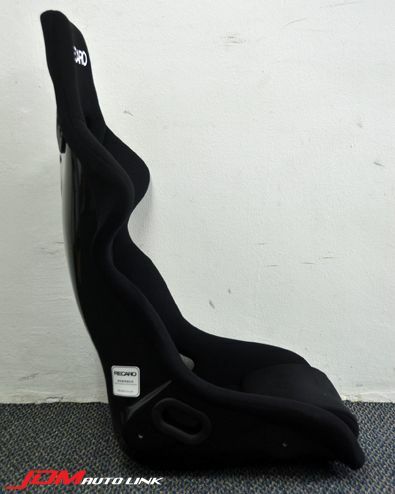 Furthermore, the RS-GE makes active steering possible required in a rally, gymkhana or drifting whereas it is even suitable for every-day use.